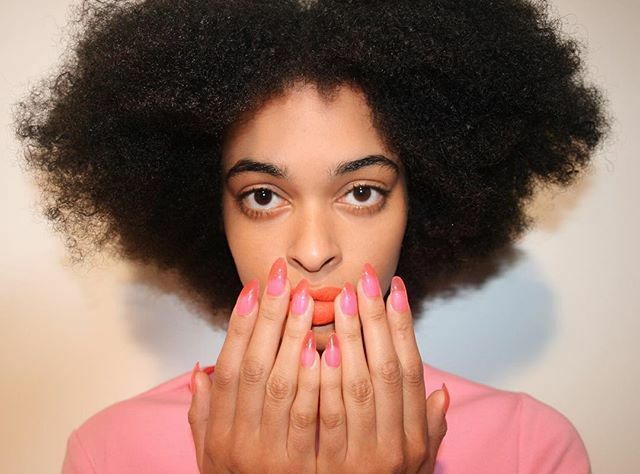 Get your talons up to scratch with our guide to the best manicures in London – ranging from cheap and cheerful touch-ups to indulgent treatments, in fancy spas, lush hotels and cosy neighbourhood spots. Whatever you’re after, we’ve filed down the lot to the very best manicures in London. 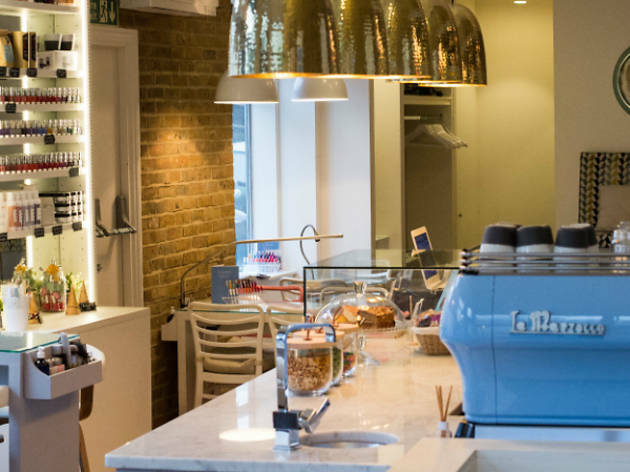 The luxurious Cowshed – based on its original location at Babington House in Somerset, and now with several London spots – has a homely farmhouse vibe, with sheepskin rugs and comfy armchairs. 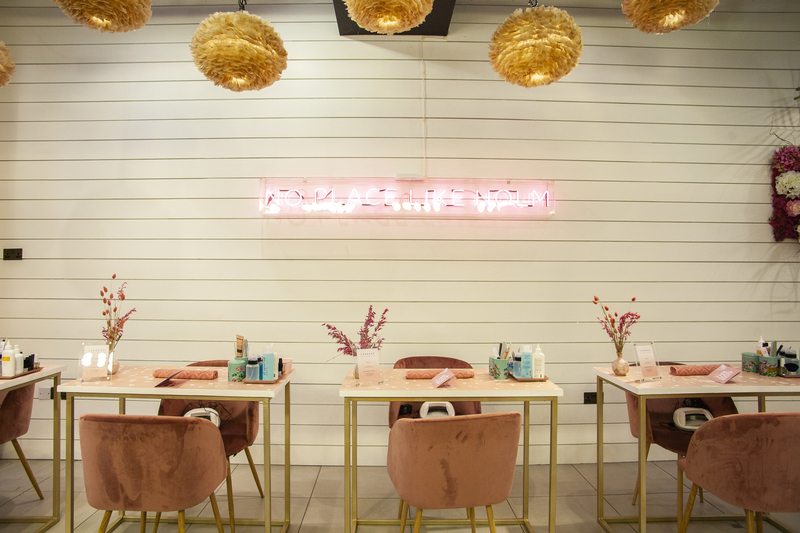 Manicures use products from sister brand Cheeky, with prices ranging from £18 for a polish change, to £60 for the Ultimate Cowshed Manicure, including a hydrating mask and a relaxing head and scalp massage. 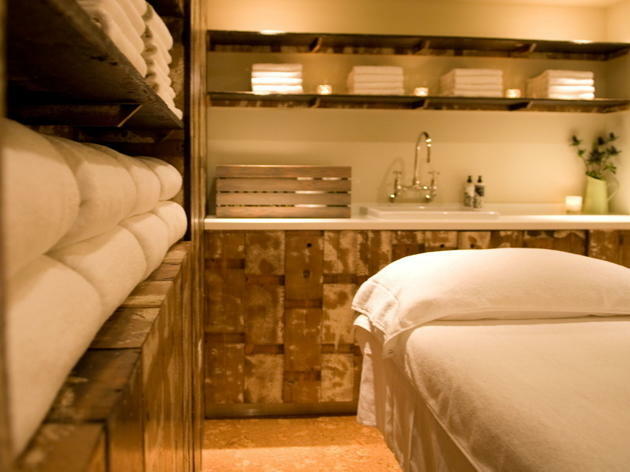 Pile on more pampering by opting for the Light Salon (from £35) – a 15-minute, anti-ageing LED facial that can be done while you’re having your hands seen to. Those who frequent this ’50s-themed Shoreditch salon are loath to go anywhere else – not only because of its lovely neighbourhood vibe, but because of the genuine skill and expertise of its staff. 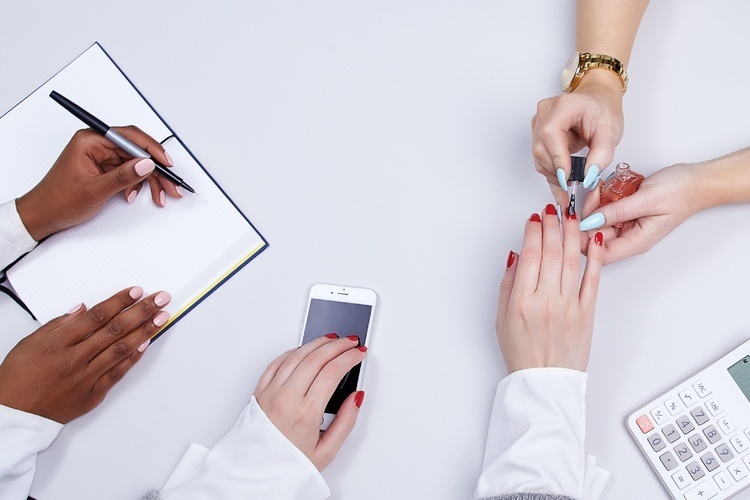 Manicures are carried out with efficiency and precision, using products like OPI and Essie, with prices from £12 for a file and polish, going up to £40 for a pull-out-all-the-stops luxury mani. 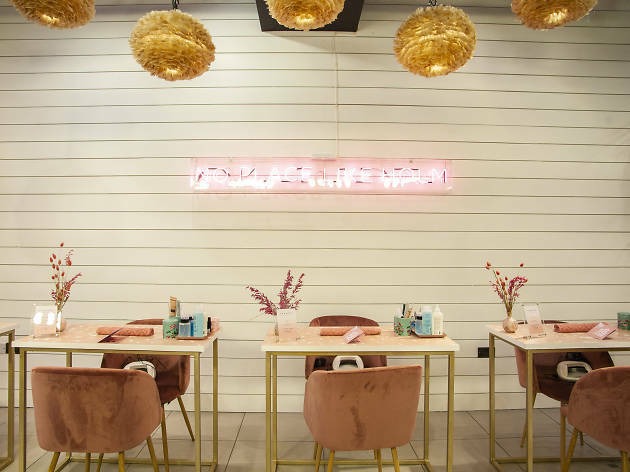 House of Lady Muck’s delightfully trendy space in the Oxford Street outpost of Topshop is occupied by a thorough wash of millennial pink, blooms and persian carpets – a Wes Anderson-esque daydream. It’s a cutesy, small space, but it doesn’t feel cramped. Opt for the 40-minute gel manicure (£40) for an indulgent arm massage, softened cuticles and nails shaped and buffed to perfection. Understated chic is HOLM’s forte, but bolder options are on offer too. 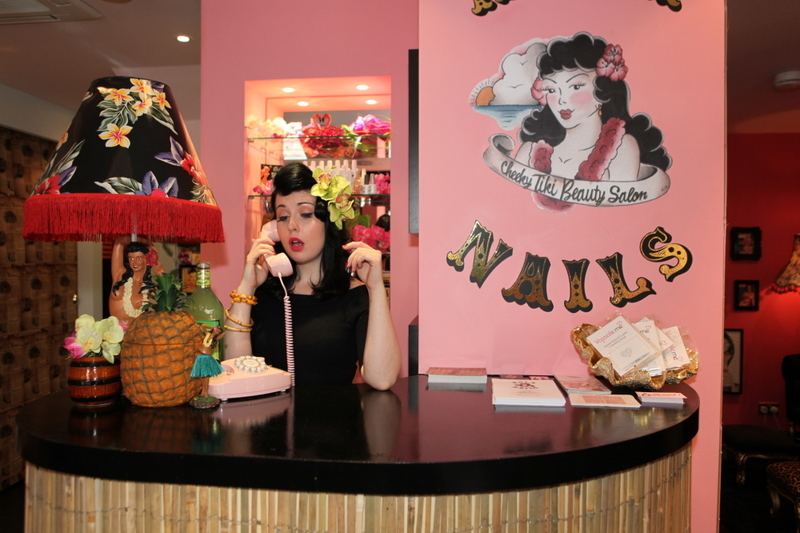 Lovers of all things retro will be in their element at this tiki-themed parlour, founded by a former Mac employee: even the red-lipped, pin-curled staff get into the vintage theme. 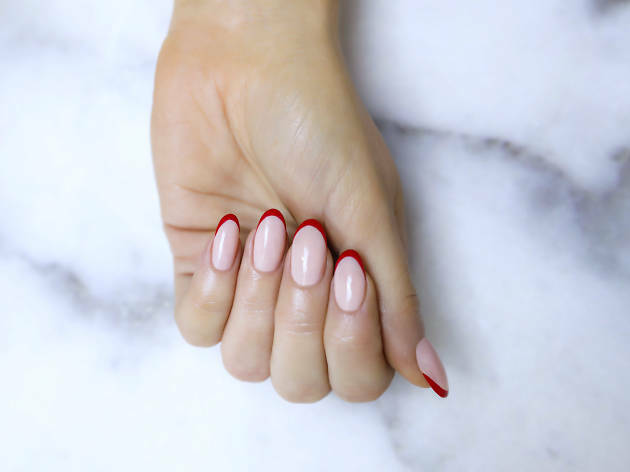 Nail treatments are perfect for any burlesque queen or fan of old-school swank: think heart-tip or half-moon polish jobs (from £40) or glossy gels, which start from £50. Un-superstitious types (who don’t mind queuing) should nip in for the bargainous £13 manicure that Hula Nails offers every Friday 13th. 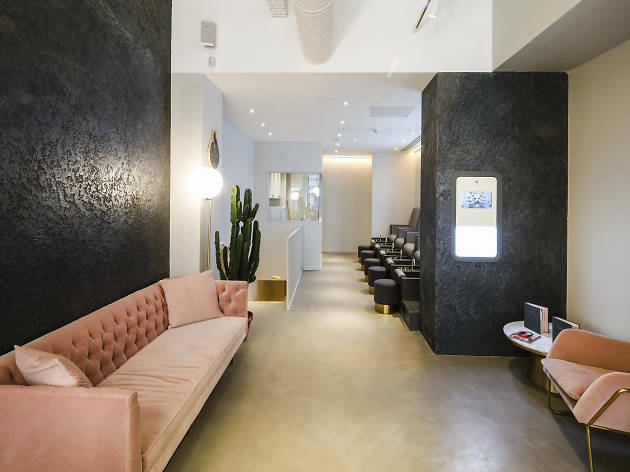 With the likes of FKA Twigs and Lily Allen as clients, this salon specialises in affordable, comfortable star treatment. Based on level -3 of luxury Shoreditch hotel The Curtain, the salon will have you feeling equally as at home as you do celeb. They are known for their flamboyant nail art, taking inspiration from the catwalks and fashion world, so getting one of Imani's intricate designs is a must. From metallic tips to flames and flowers with a gel base the nail art is set to stick for up to four weeks. Not only is the finished product guaranteeds to look fab, at the salon, they take their time and care with a hand massage included, too. Young entrepreneur Kirsten Hazell saw a gap in the market for an affordable American-style nail salon with late opening hours. And so London Grace was born, living by the sociable motto ‘nails, coffee & cocktails’. Pop in for a drink and to get your nails lacquered using London Grace’s own brand of nasties-free polish. 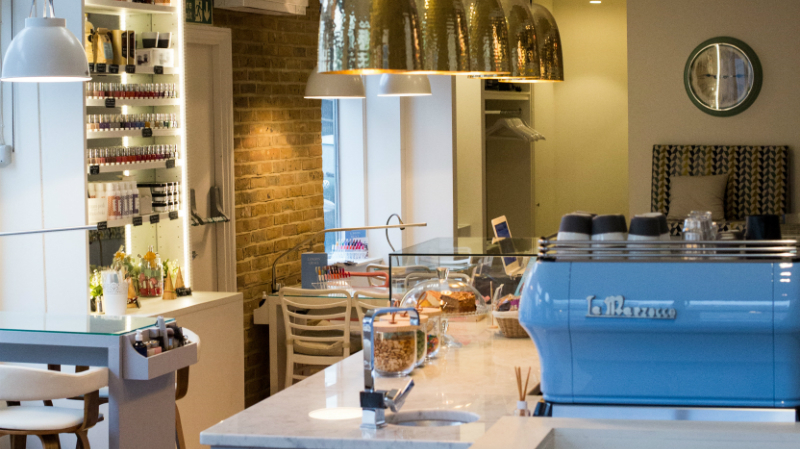 If you’re in a rush, try a genius timed treatment – a ten-minute ‘Slap Dash’ mani is just £10. 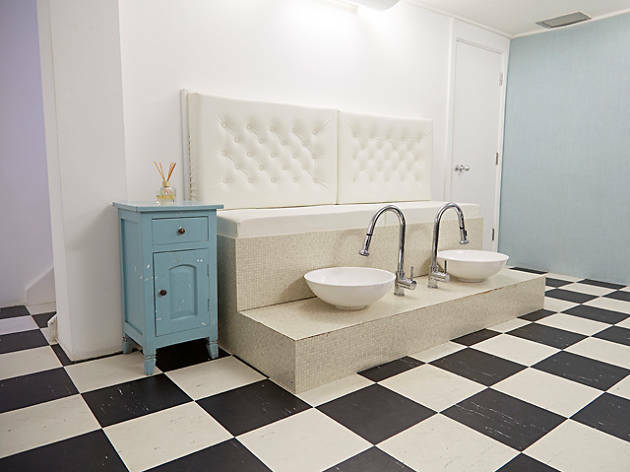 Bring your mates and you can even book your own private treatment table. 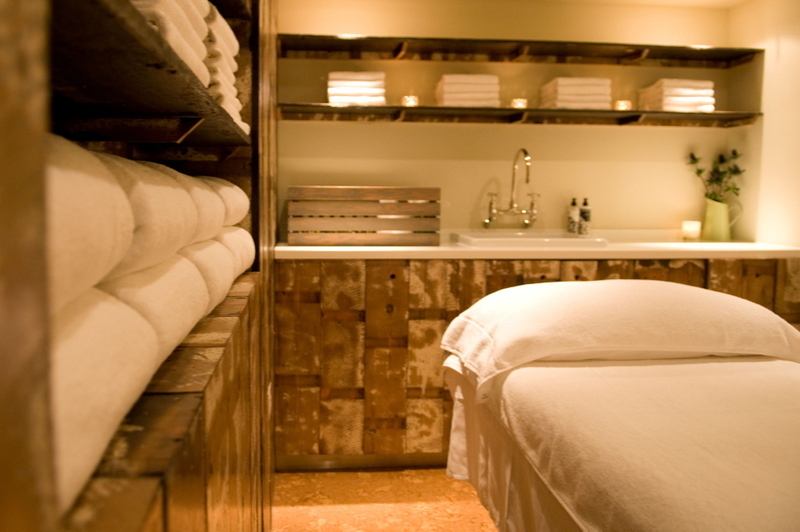 Book into this Mayfair salon when you've got time to spare and you want some proper pampering. 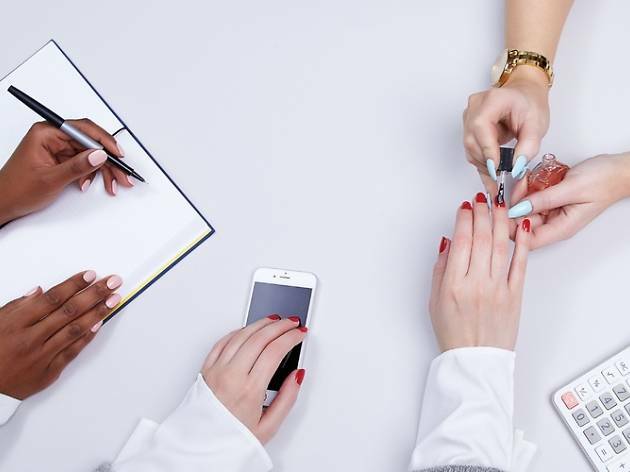 At £60 per treatment, with the signature manicure you’re paying for the experience as much as the end result, and the focus is very much skin-related. Scubs and creams play their part, but the real star here is the hot paraffin wax. Submerge hands into gloves filled with the warm, jelly-like liquid and remove five mins later softer than velvet. Good longevity on the varnish too - lasts a solid week before showing wear and tear. 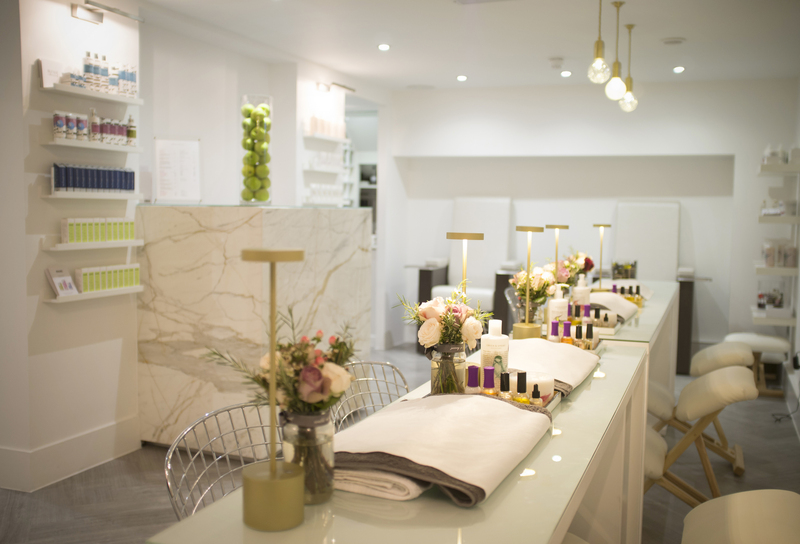 Never knowingly under-innovative, Selfridges is home to this unique unbranded nail bar in the ground floor beauty hall. Though The Paint Shop is run by Nails Inc, you can get your digits decorated using any of the huge array of brands on display. 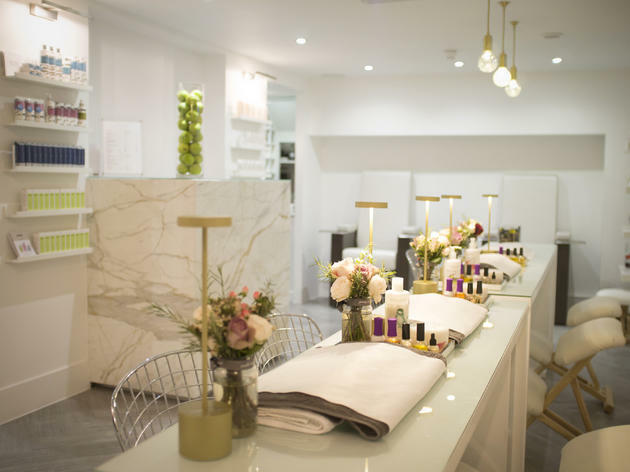 A Paint Job Need for Speed mani (express) will set you back £25, or try Nails Inc’s swish-sounding V.I.W manicure, £38, that includes a hydrating collagen soak and collagen youth boost massage. 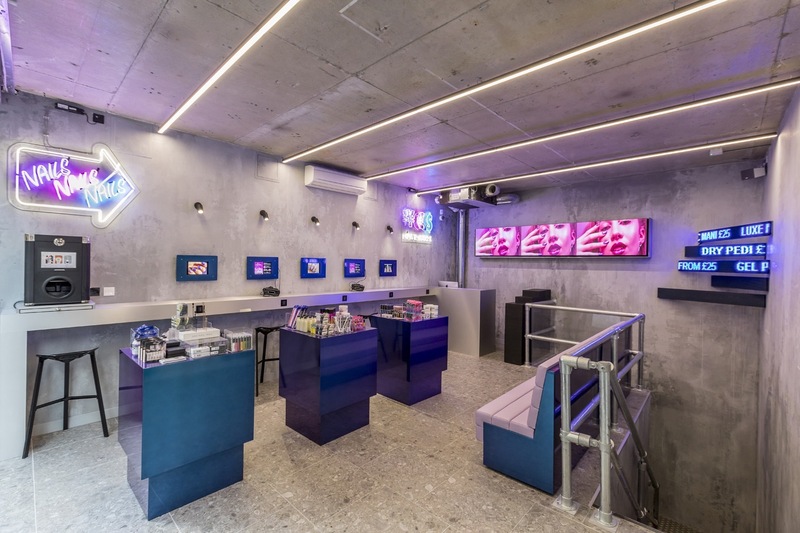 Townhouse is a nail bar for the digital generation: they don’t take cash; you can cancel up to two hours beforehand; and you couldn’t even book on the phone if you tried. Pick your colour or design (elegant, simple nail art – think pastel half moons, a single dark dot or a thin gold line – is their specialism) from a lookbook before your manicure begins, and then there’s a ‘Nailfie’ booth for snapping your new nails and getting them on your stories as soon as they’ve dried. Townhouse might be nice to look at, but there’s substance here as well as style, with close attention to detail and hospital-grade steralisation.